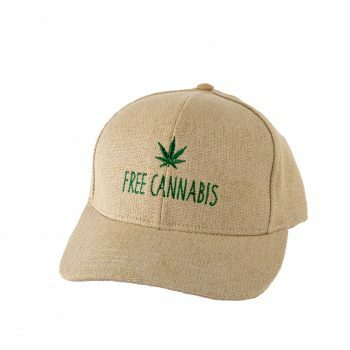 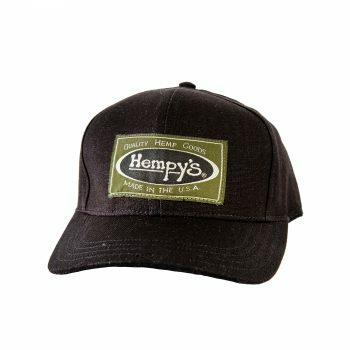 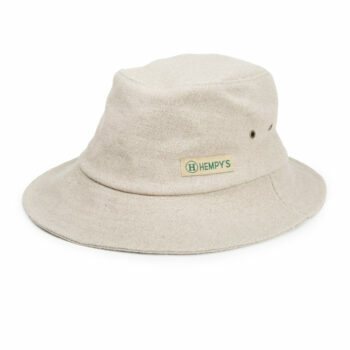 HEMPY’S Straw Weave Fedora is our newest fedora and is made from 100% hemp materials. 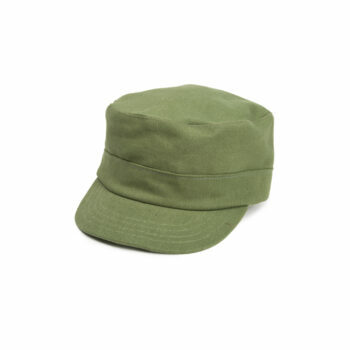 It is made in the U.S.A., with a structured top panel, upturned back brim, and our signature ultra-soft inner band. 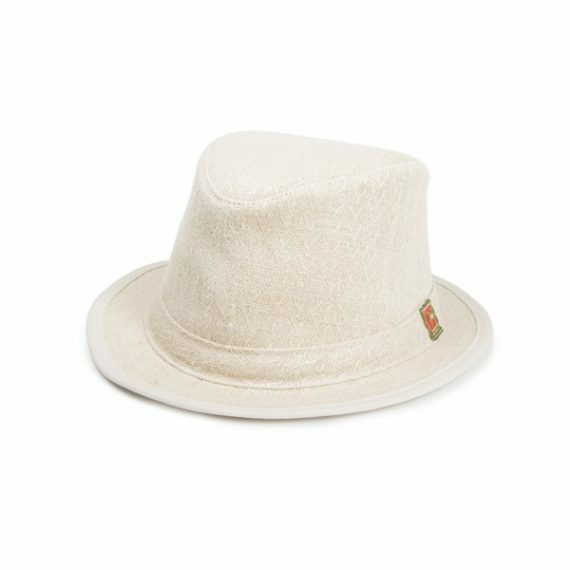 The Straw Weave Fedora’s brim measures 1 1/2”. 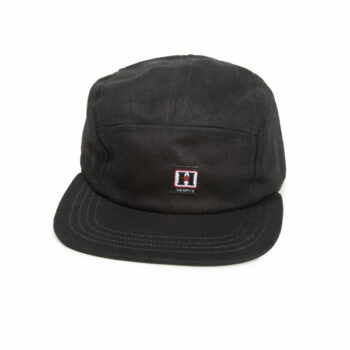 From base to crown it measures 4 – 4 1/2”. 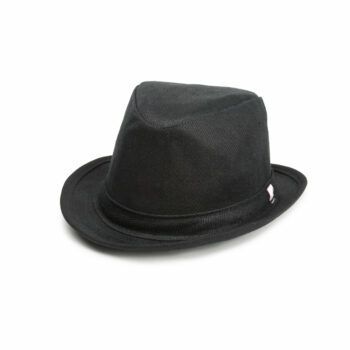 Eco-friendly and stylish, this fedora can be worn with jeans or dressed up.